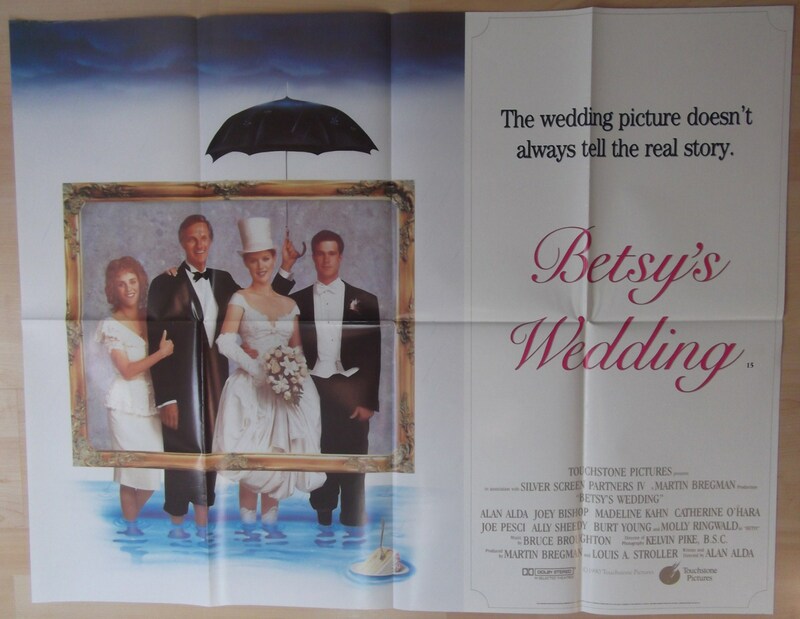 Original 1990 UK Quad poster from the Alan Alda film ' Betsy's Wedding ' starring Molly Ringwald, Alan Alda and Joey Bishop. This poster is in Fine condition and measures 30" x 40". Difficult style poster to find from this film and a great image of Molly Ringwald.